Since 1997 we have been a single-point Volkswagen dealership providing sales, service and parts to customers in San Juan Capistrano, California. We have grown to be become one of the largest VW dealers in the nation (35th in new vehicle sales and #7 for Certified Pre-Owned VW in 2014 - out of 645 dealers). Our success has been made possible due to our award winning team, working together to live our mission statement while fulfilling our vision to become the "Undealer"; to be different and better than what our customers and employees expect from a dealership. Our 5 global goals that we refer to on this journey are: Employee Loyalty, Customer Loyalty, Continuous Improvement, Market Share and Financial Performance. Although we say that all 5 goals are equally important, anyone who personally knows owner Miles Brandon understands which goal is closest to his heart: Employee Loyalty. That is evident further in the mission statement for the store, created in 1998 by 16 members of Capistrano VW (Miles, his management team and 8 front-line employees): We, the Capistrano Volkswagen Family, are dedicated to industry and community leadership, while providing a friendly, fair and enthusiastic atmosphere for each other and our guest. Providing great customer service is at the core of what Capistrano VW sets out to do, but it starts with a focus on our internal customer - "each other", our family of employees - who first must be recruited, trained, nurtured and retained in order to provide the atmosphere in which we can provide great service to our external customers. The combination of tremendous growth and sales success together with the ongoing focus by the entire management team to keep the family feel throughout the store has led to the creation of a new nickname for Capistrano VW: "The Biggest Little VW Dealer. Home of Smileage Guaranteed!" An open door policy by the Owner and General Manager. The top 2 company officials are full time, hands-on and are available to help all employees of the store. One example is the Annual Employee Survey, conducted confidentially every November. We created a Smileage Squad. This is a group of front-line employees who, along with the Owner and GM, meet monthly. They have a budget to support monthly luncheons and, based on achieving certain objectives, can earn additional funds for other events. American Cancer Society "Relay for Life" - Capistrano VW is a sponsor for the annual relay in San Juan Capistrano and also forms a team to participate in the 24 hour event. Support of area High Schools through providing cars for raffles, purchasing sponsorship of athletic & academic programs, providing internships and serving on local Board of Directors. We hold monthly Employee of the Month meetings where we review plans, actions and other items of interest to all employees. We announce birthdays, anniversaries and the winner of the employee of the month. We have a Boss is Gone month (and the boss is really gone!). We do all sorts of fun things like luncheons, casual days, bring in ice cream and other refreshments and wear our Boss is Gone shirts. We have special events at the dealership and invite all the employees to attend. One event we did was a movie premier of "Circle the Wagen" (a movie about a road trip in a VW across the country). We served food, drinks and movie treats and had over 400 people attend. We also had a large group of vintage VW owners who brought their classic VW’s and had them prominently displayed in front of the dealership. 7 day buy back guarantee. This means that, for any reason, you are not 100% thrilled with your new or used vehicle purchased from us we will exchange for a vehicle of equal or greater value. We have a friendly, knowledgeable sales staff that is truly here to help the customer find the right car for them. We have never sold a car for over MSRP – no matter how popular the model might be. We want to earn a customer, their family and their friends business for life. In 2011 we were one of only 6 dealers to finish in the top 20 in new and Certified Pre-Owned sales out of almost 600 VW dealers in the nation. We are So Cal’s Biggest Little VW Dealer – what does that mean? It means you will get a new or used vehicle at a volume dealer’s price while experiencing a very friendly and personalized purchase experience. Our “Priced Right” used car pricing means you will get the best value in the market place – we price our cars based on being the lowest possible price for that model and vehicle condition – you can be assured that the car you have chosen is the best vehicle for the money in the marketplace. Last Chance is your opportunity to buy a car for what a wholesaler would – we are not always right, sometimes we miss the mark and we have to make price adjustments. When we have a car for longer than we should, we price it for what a wholesaler would pay for the car. Why? We would rather have a customer buy it from us, service with us and earn their business , hopefully for many future purchases, because of it. Our used car technicians have over 70 years of experience. Every World Auto CPO VW as well as other makes get a 112 point inspection. We were the 7th largest Certified Pre-Owned dealer in the US in 2011 (out of 645 VW dealers). We take great pride in our used cars and know that when you leave here in your used car reconditioned by our most experience techs that you will tell your family and friends and help keep us the biggest little VW dealer in So Cal. The icing on the cake – every new car leaves here with a full tank of gas. It is our way of saying thank you and please come back. All this adds up to “Smileage Guaranteed”, our service mark that says you are sure to walk away with a big smile and the highest dose of satisfaction possible! A great price on new cars, upfront every day of the year! Our goal is to provide a transparent, no haggle purchase experience for our customers. Years ago we launched “Priced Right” for our used cars. Over the past few years it has been an overwhelming success propelling us into the top 5 in Certified Pre-owned VW sales in the country (over 630 VW dealers!) over the past few years. 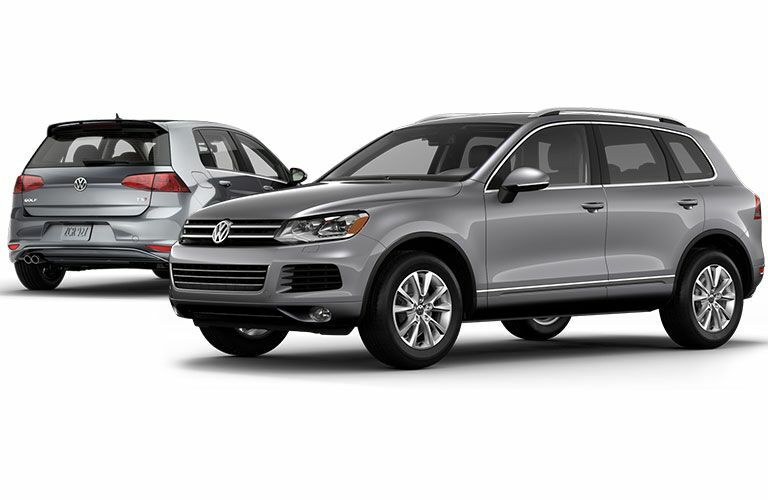 With over 100 new VW models in our inventory, “Smileage Price” will provide you with a great price, 365 days of the year. Combine this great price with a knowledgeable and friendly staff of sales people (do you realize a majority of our sales people have never sold cars before coming to work here) and you are guaranteed a great deal along with a fantastic experience at the biggest little VW dealer in the country. There are two ways to check out our “Smileage Price” on every new car in inventory. One is to go to our website (capovw.com) and peruse our complete inventory of new VW vehicles. Every car will have a “Smileage Price” listed for that car. This “Smileage Price” is sure to put a smile on your face and help keep your money in your pocket. The second way is to come visit us, every car will be listed with a Smiley Guy label along with a QR code in the upper right hand side of the windshield. Scan the QR Code for that car and it will take you to our complete list of cars, in the various color and trims, similar to the one you are looking at. It will also show the “Smileage Price” for all these cars. How much simpler can the process get, shopping for your perfect VW! We will continue to work hard to provide you with a great purchase experience here at Capo VW. Our goal is to sell volume like the big guys (so far so good, in 2014 we were #7 in the country for Certified Pre-Owned VW’s and 35th in new cars sales out of over 645 VW dealers in the country) but still provide you with a friendly and fantastic purchase experience. “Smileage Price” will ensure we are delivering on our Smileage Guarantee”. The best pricing on all our used cars gives you a no hassle, no haggle purchase experience you won’t get anywhere but here. The best price because we use a market driven pricing model that is based on extensive internet research that provides you the very best purchase price. And it is just not Volkswagen vehicles. Almost one third of our used car inventory are other make cars including Audi, Mercedes Benz, Lexus, Infiniti, Porsche, Land Rover, Nissan, Honda, Toyota, Nissan, Ford and Chevrolet. Every car comes with Smileage Guarantee, which means great service from our team, upfront pricing and our 7 day exchange policy - that you will be happy with your purchase or you can exchange your car for another of equal or greater value. Wow, that is a mouthful, but it’s all here at Capo VW. We want to earn your business, not just today but forever! We typically have 60 - 100 used cars in stock. 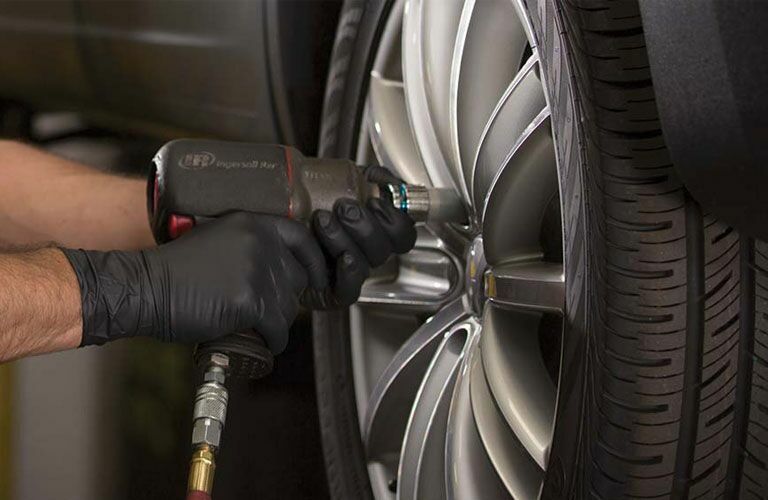 At Capo VW, we pride ourselves in keeping our inventory fresh and deep. For one reason or another, some of our pre-owned cars can stay with us longer than expected. When this happens, we give you one Last Chance opportunity to purchase before we send these cars off to auction. Long story short, this means below Kelly Blue Book wholesale prices to you! Look for the yellow dot! Are you bringing your car in for service? We offer new VW models as low as $19.95. Ask our agents about the variety of cars we have in service and you may be able to try out that special VW you have been thinking about. Purchased within 90 days of the rental date and you can get up to a total of $250 you spent on rental towards the purchase of a new car.